This text corresponds with an underclassmen physical science course. 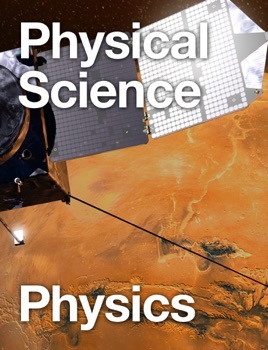 Textbook topics include Newtonian Mechanics, Kinematics, Momentum and Impulse. Beautiful story. I laughed and I cried. Tip: don't wait until late at night to do science homework.